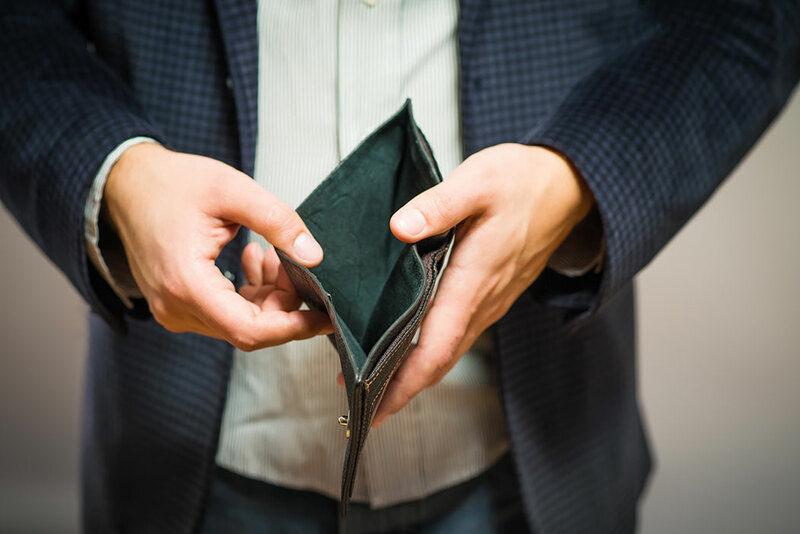 There are two types of bankruptcy that you could choose. The first is Chapter 7. This gives you debt relief. It helps you wipe away all of your unsecured debt with the peace that creditors can no longer attempt to contact you. Chapter 13 can be used for stopping foreclosure, repossession, wage garnishment and debt consolidation. It is for those who have more debt than can be repaid each month and are therefore at risk of losing personal possessions and property. If your home is scheduled to be foreclosed on, having one of our bankruptcy lawyers on your side is essential. There are various ways to avoid foreclosure from being executed. If you wish to keep your home but are experiencing serious financial trouble, we can help your situation. There is a process to bankruptcy that should be closely followed. A bankruptcy lawyer should help you go through the process of a credit counseling course, gathering information, creating a plan and all other steps to filing.